We at Kinfo don't allow the elements to affect our good dispositions. We love sunshine, but we accept that our island is occasionally battered by rain. Spring, summer, autumn... pah! 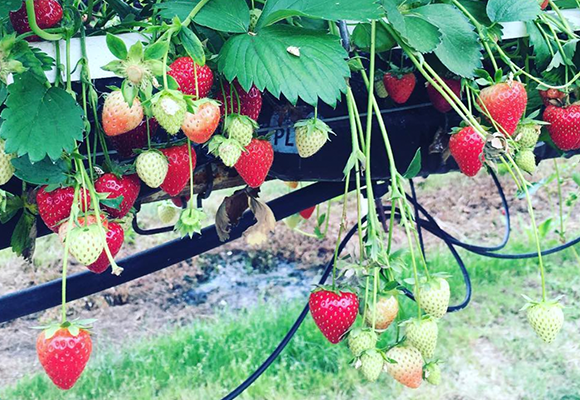 For us, the year is divided into two parts: strawberry season and non-strawberry season. 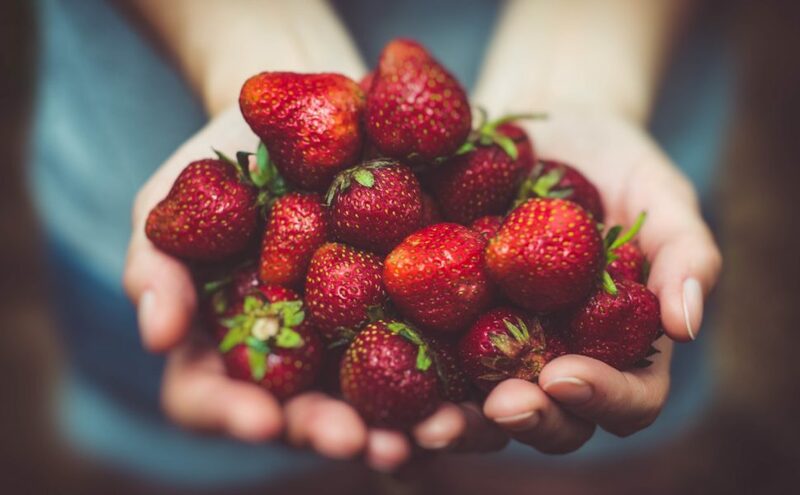 May 20th was National Pick Strawberries Day (and the 21st was National Strawberries and Cream Day) so, to celebrate this, our newsletter shares the best, always recommended, PYO farms and farm shops to visit. Oh, and always check their crop calendars before you go. 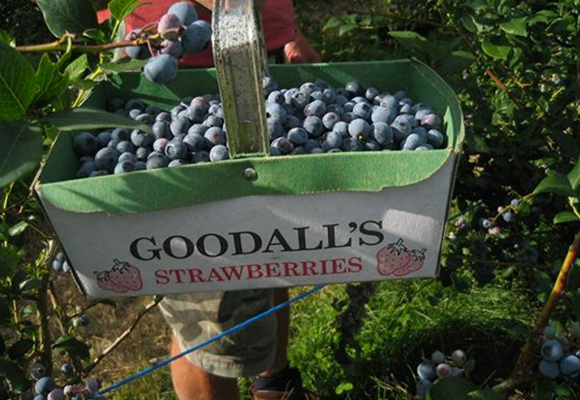 The sun has taken so long to show its face that some farms are delaying their usual picking times. P.S. We have a cool Facebook group too - join us here. 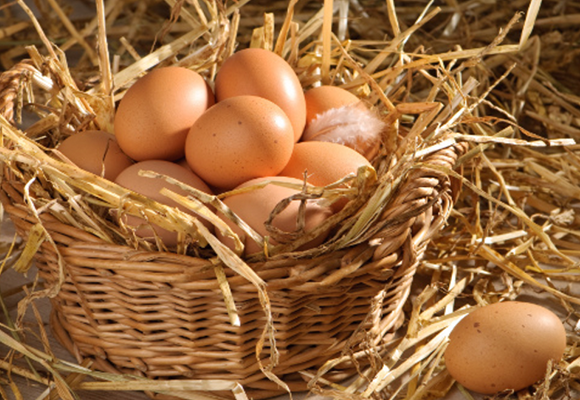 "Get among the chickens with a farmer and collect a few eggs, it's fun!" says one mum. The cost isn't cheep cheep, £9.95 per child, free for adults, but that buys you chicken feed and a goody bag of six eggs to take home. You have to book ahead for the hour-long morning sessions. The farm shop sells fresh cuts of meat as well as luxury snacks, jams and ciders. You can feed other animals and even stay the night: there is a rugged, rustic campsite, with long drop WCs. All just an hour’s drive from north London. A smallholding on the way to Black Wood. 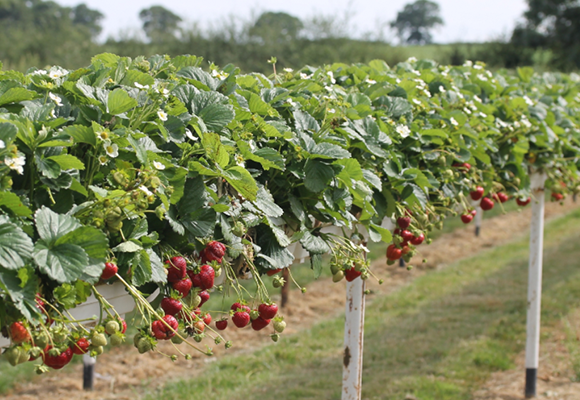 The good news is, they are open TODAY, 10am-5pm, for strawberry picking (check the website for future open times). Buy apple juice from the shop on your way out, it’s delicious. "A beautiful day to spend with the kids," we are told on Kinfo. The website also features recipes with a twist: blackberry vodka, anyone? A fabulous, well-stocked garden centre, cafe and farm shop with attached PYO. "A lovely site with lakes and delicious produce in the shop," says this dad. 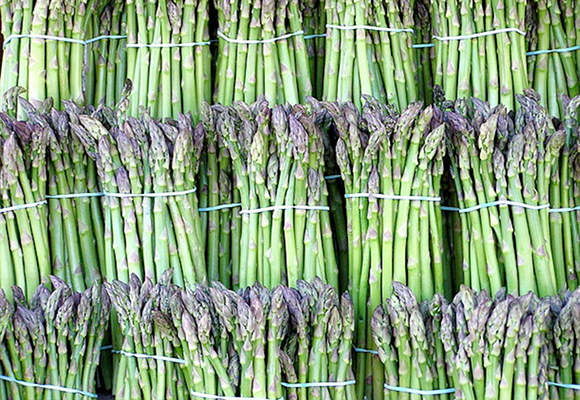 While we wait for their fields to open, grab a bundle of their home-grown asparagus. If you’re ever on the A3 (London to Petersfield / Portsmouth) road, then take a pit stop, or you could always train down from Waterloo to Milford and walk the short distance. “Kids can play, run and eat, we love this place,” says this dad of three. Sprawled over 150 acres, the farm claims to be the UK’s largest PYO, and as such access is managed with military precision. The tills do good trade and prices are similar to the nicest supermarkets, but the experience is one that the kids really enjoy. A great day out. Play areas aplenty (in and outdoors) and a café at a large, family-run farm. Mums and dads will love the shop’s fresh, award-winning pork pies and two dozen types of sausages. Plus, selections of Yorshire’s finest pork, lamb, a bakery full of cake and artisan bread, fruits, vegetables and jams. 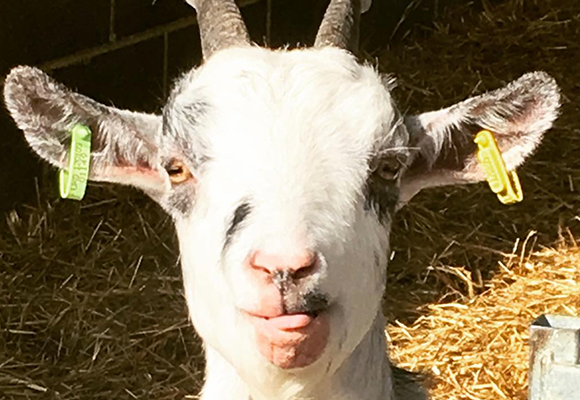 Half term welcomes a sheep shearing festival - see here. 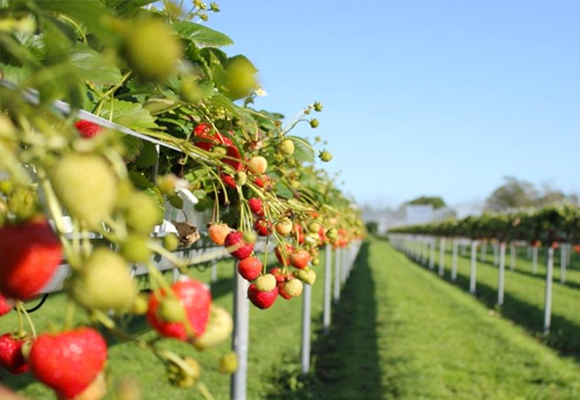 "Lots of berries to pick and space to run!” says a mum of three about this wonderful farm in Lymington. Find it en route to the New Forest. They are open for business right now, 9pm-5am daily. Grab some veg from the tiny veg shed and a New Forest ice cream, before taking a stroll alongside the river, which will thrill the kids. “Great place to pick your own fruit and vegetables, my child loves it,” says a mum of one on Kinfo. The award-winning 50-acre farm – three-miles by taxi ride from Cockfosters tube – grows more than 20 different crops, including strawberries, spinach, raspberries, French beans and courgettes. A minimum spend is required, so each adult and child visitor will take home at least £4 of PYO produce. 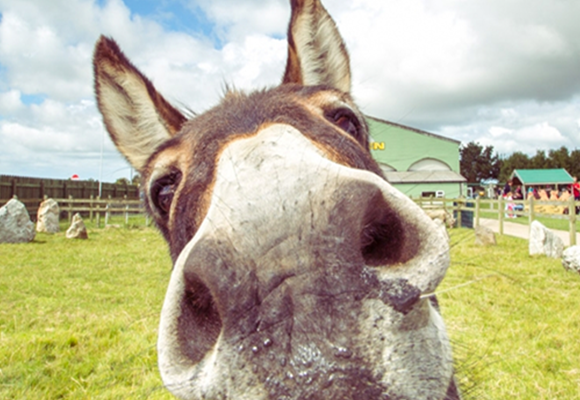 In Cornwall this half term? Have a Cornish cream tea, visit the nature trail and milking parlour, pick up a picnic or some dairy produce at this major attraction. On father's day dads get in for free, a useful tip for anyone down that way in mid-June. WANT TO SEE MORE RECOMMENDATIONS?